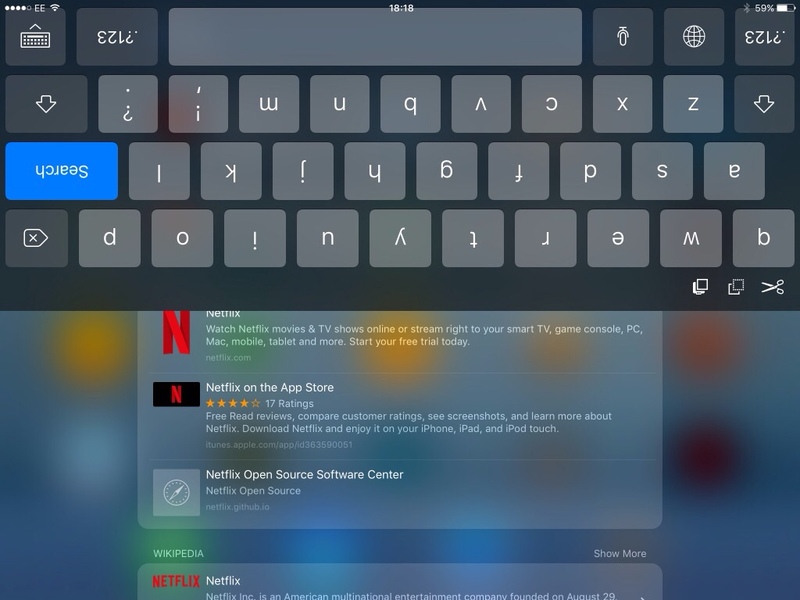 Without any discernible patten, my iPad keyboard display's orientation is incorrect with the keyboard either being displayed upside down or sideways. 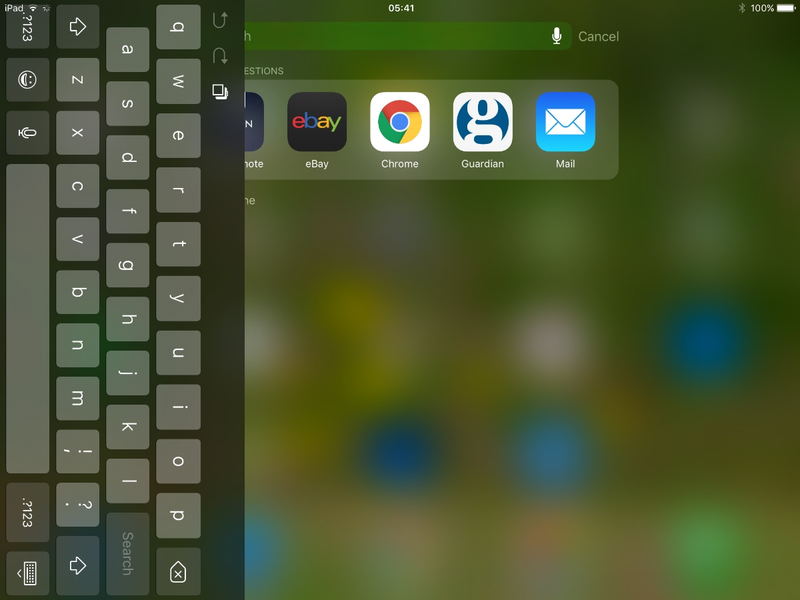 Manually rotating the iPad does not fix. Checking the iPad lock button in the Control Center and cycling it does not fix. I've found many users in forums with the same problem, but I haven't found any fixes. I'd try Resetting All Settings (not the erase option) to see if that helps any. Settings > General > Reset > Reset All Settings (again do NOT use the "erase all content" option). You'll need to answer some questions when it is done rebooting (like allowing location, notification settings, etc.) but it can help. Join the discussion: What's your Apple Watch orientation?